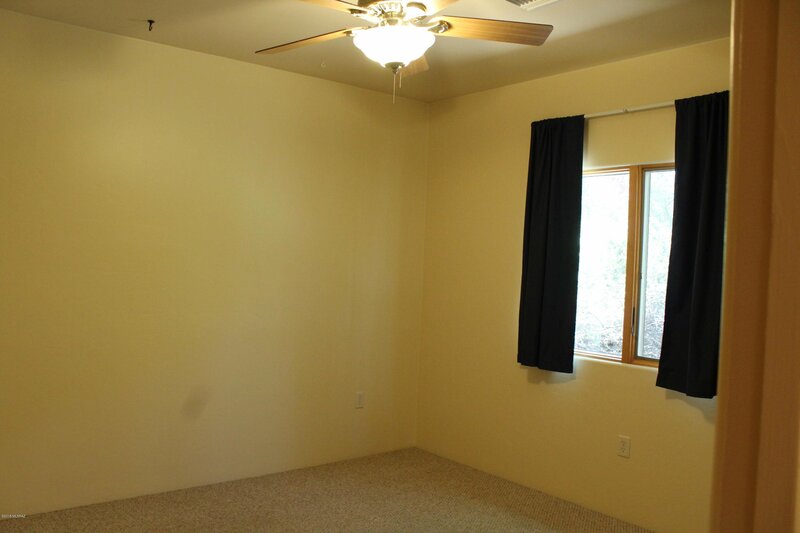 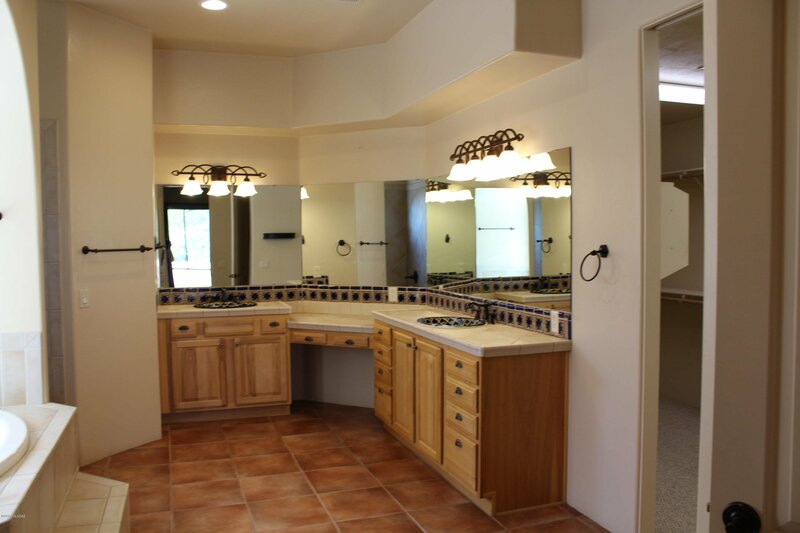 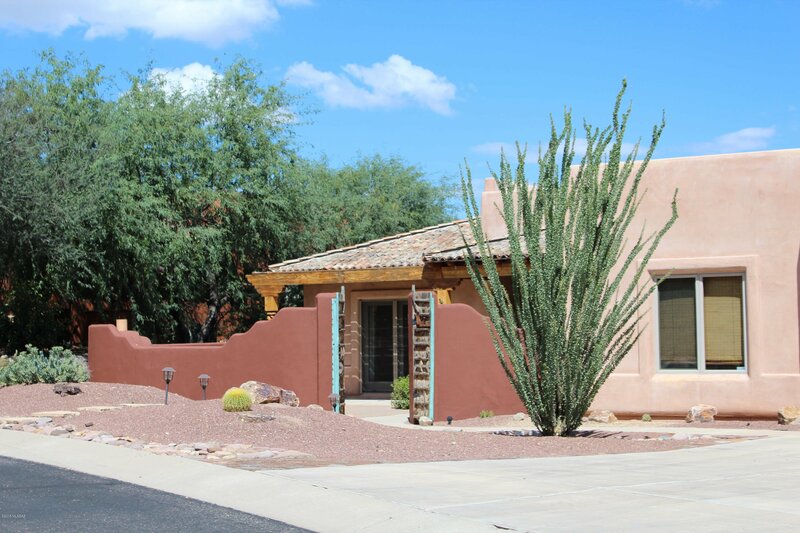 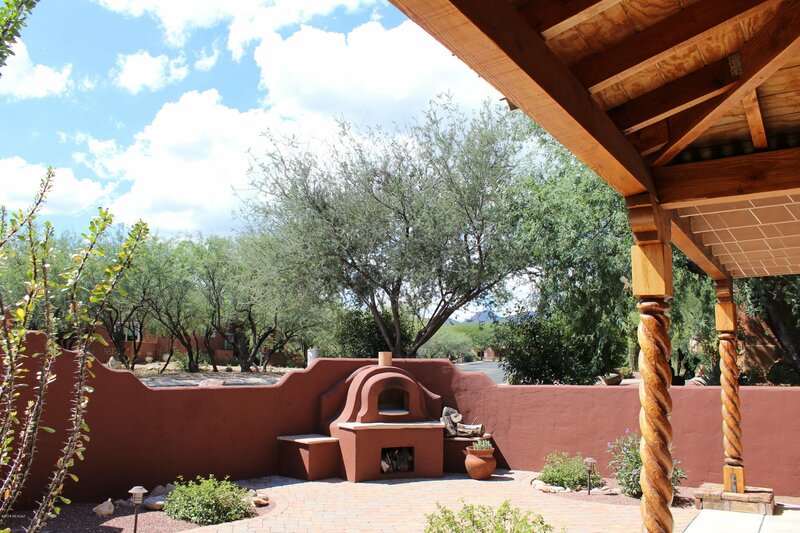 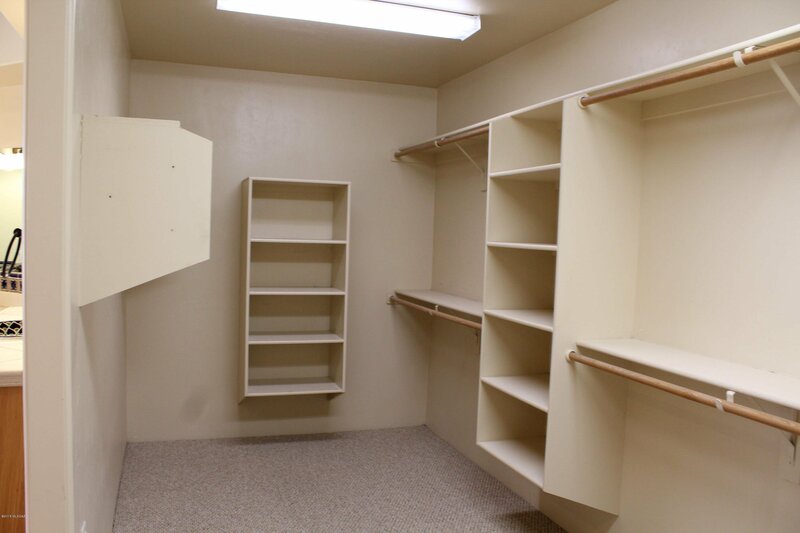 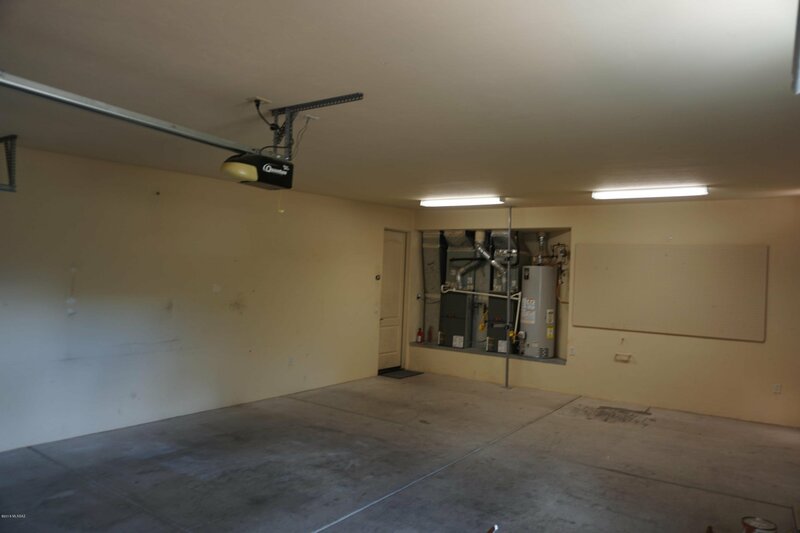 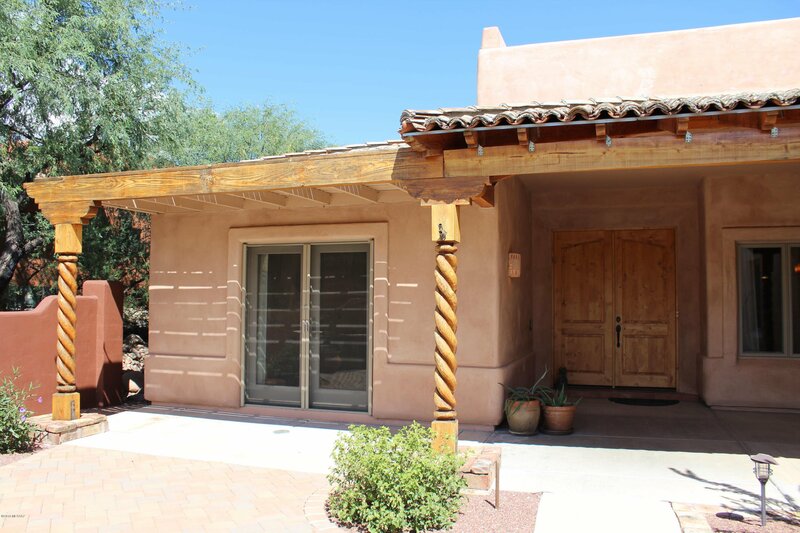 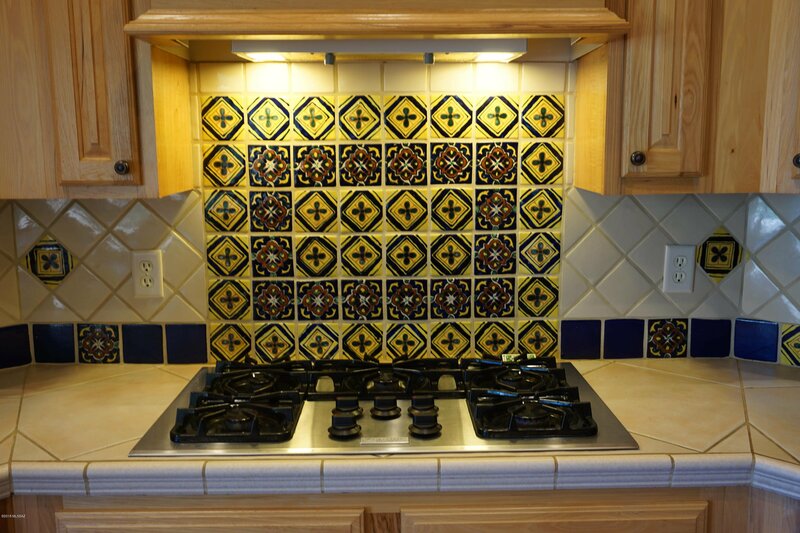 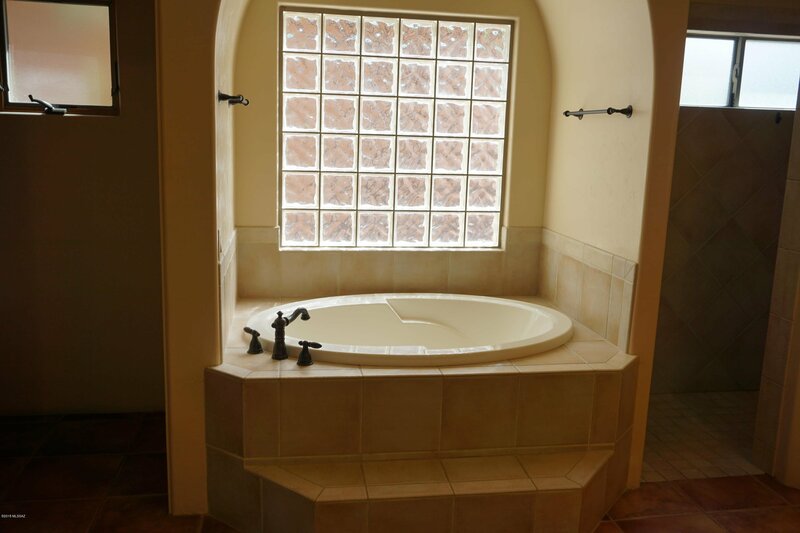 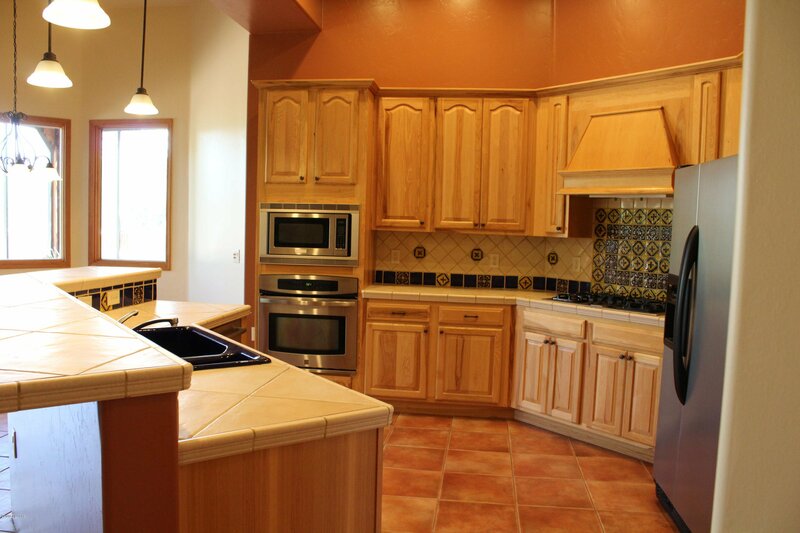 As you enter the gated courtyard you can feel the peace&tranquility this home provides. 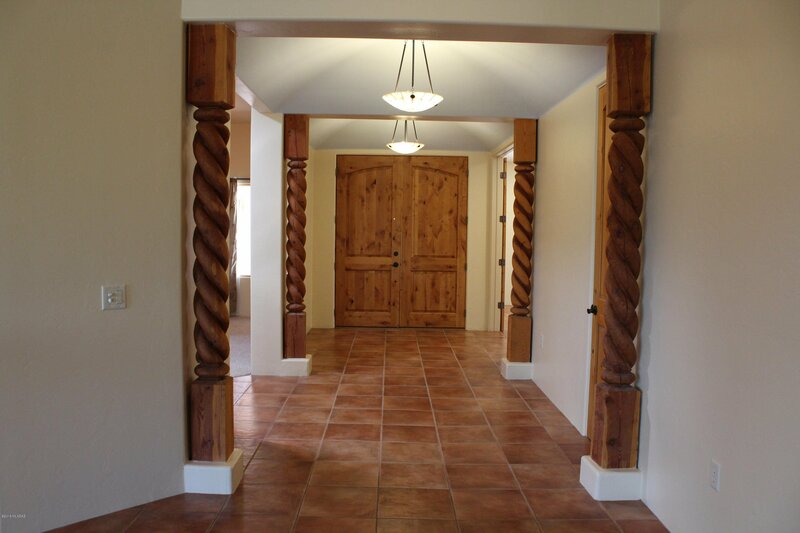 With solid wood double doors you are immediately drawn into the welcoming living space framed by carved wood entry posts which compliment the spacious feel of this 3277 square foot, three bedroom and 2.5 bath home. 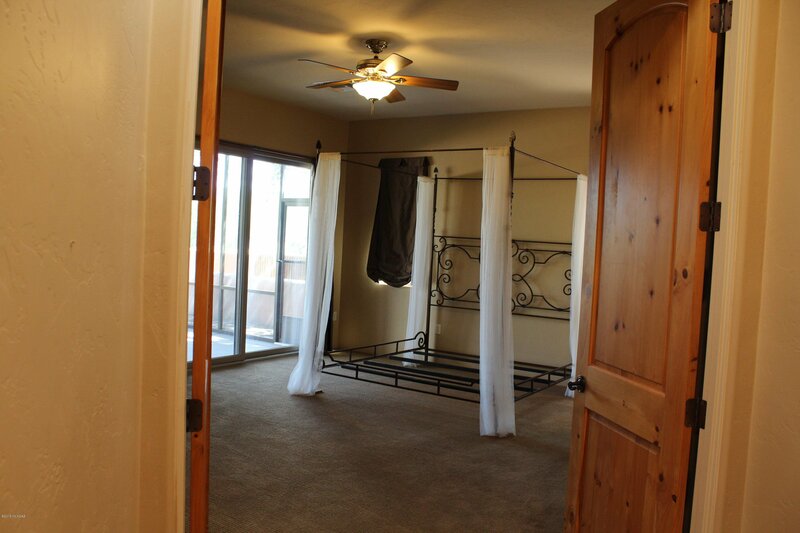 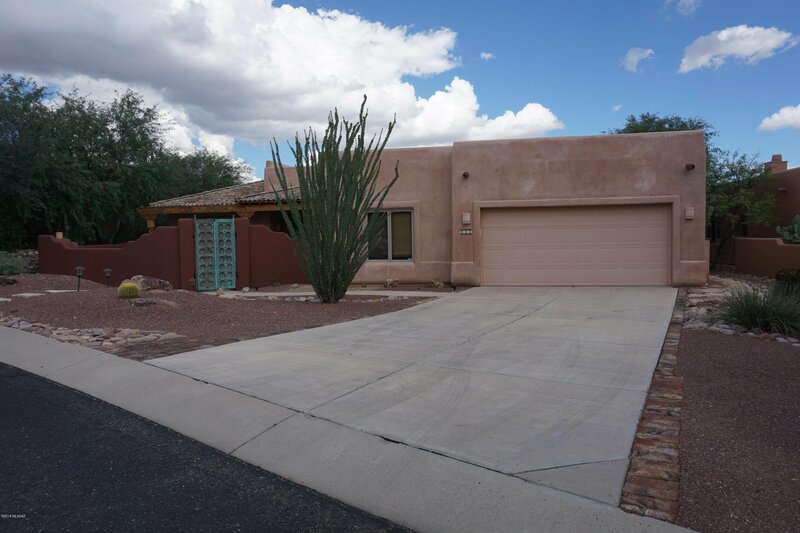 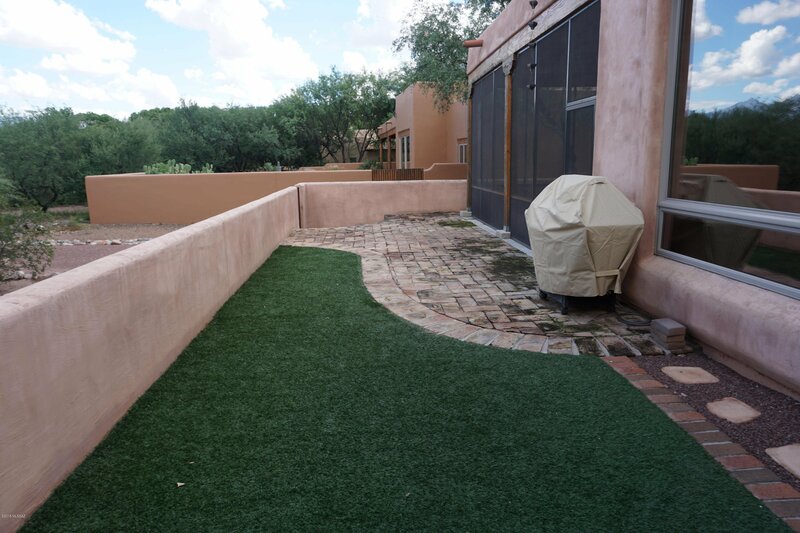 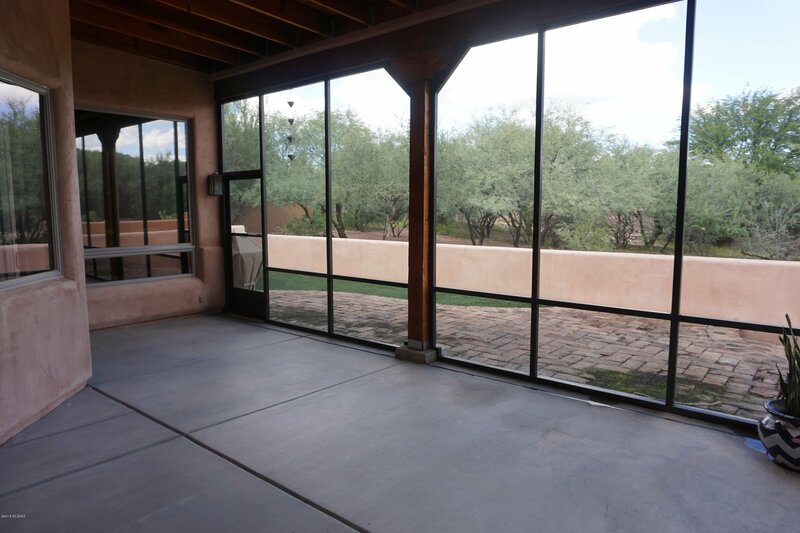 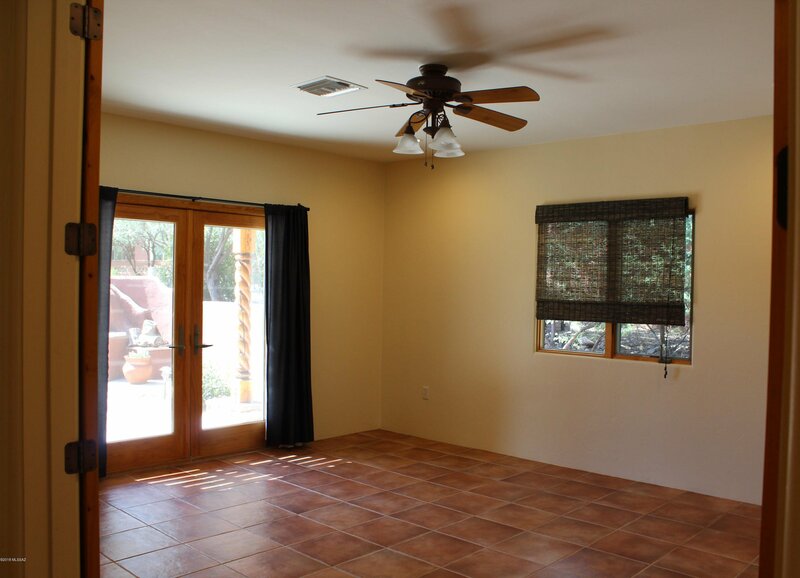 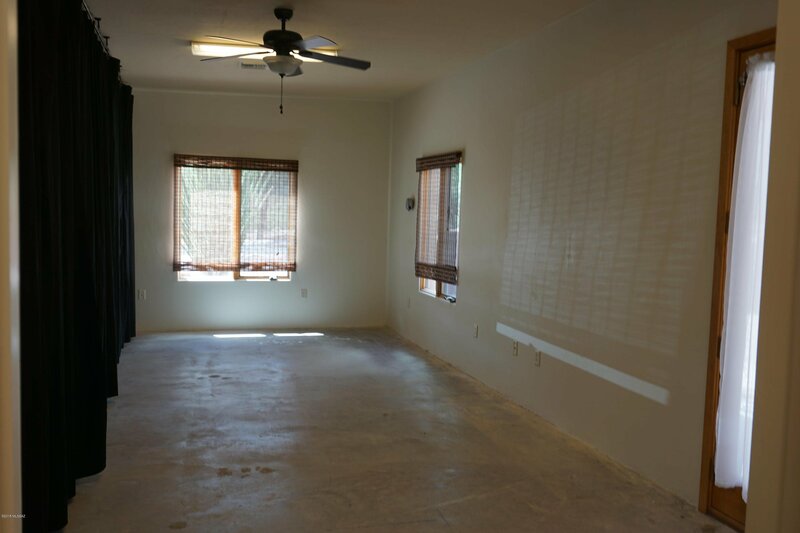 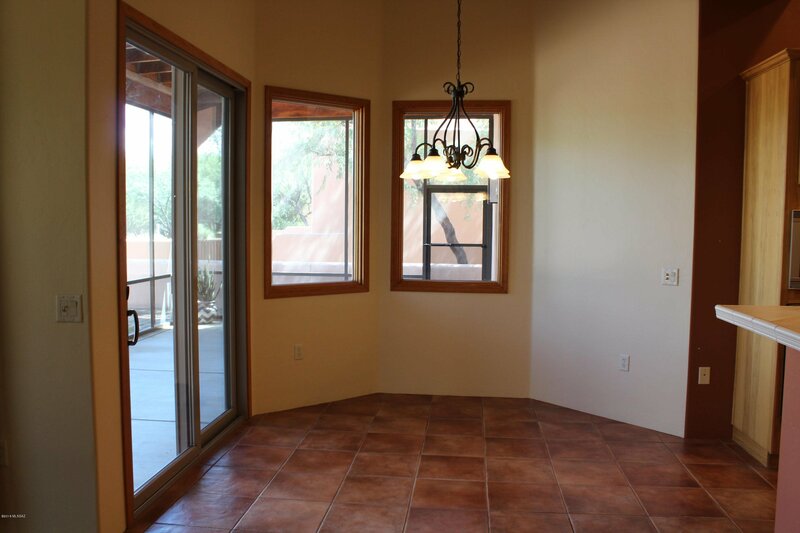 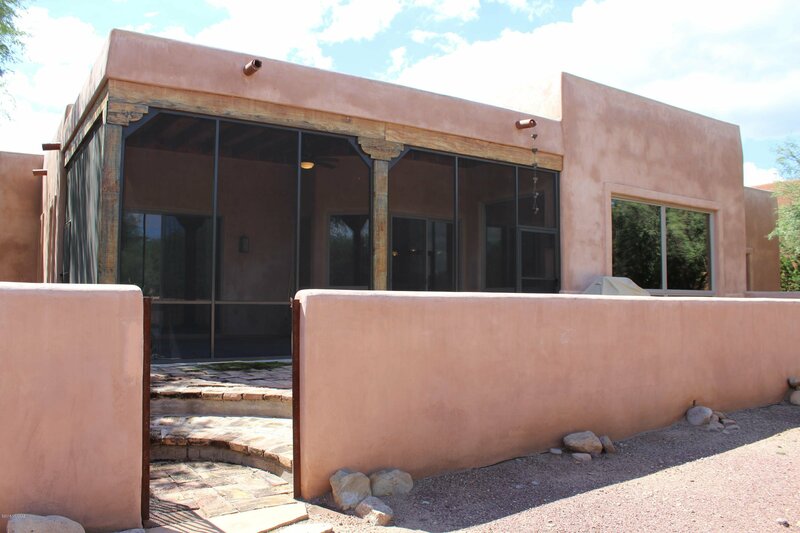 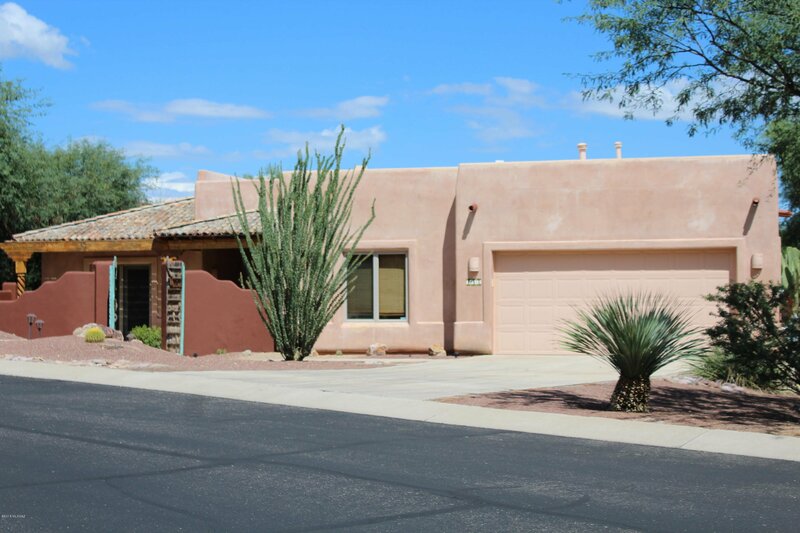 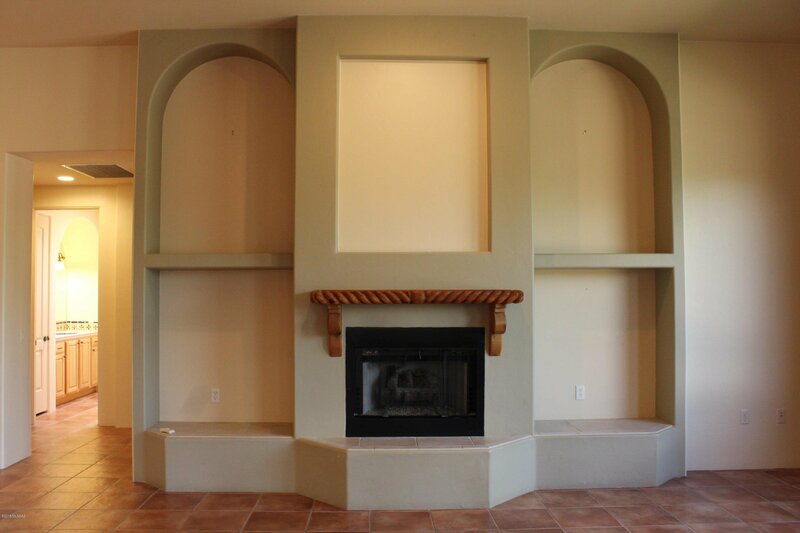 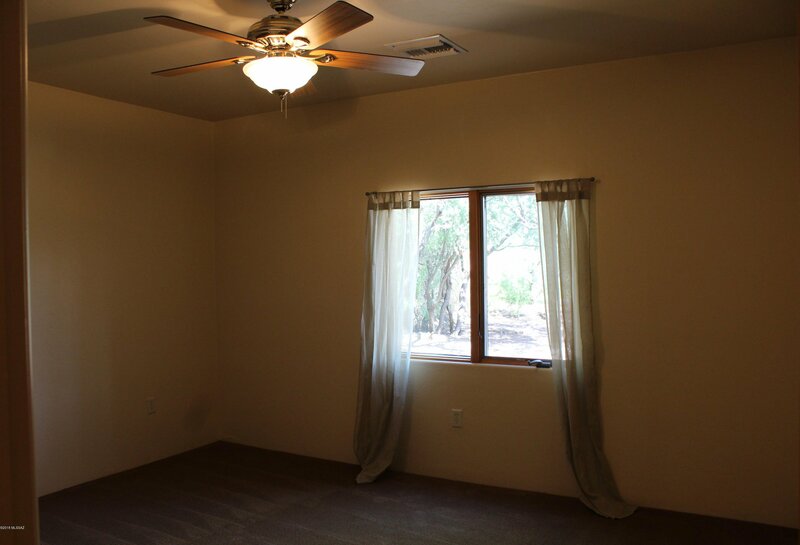 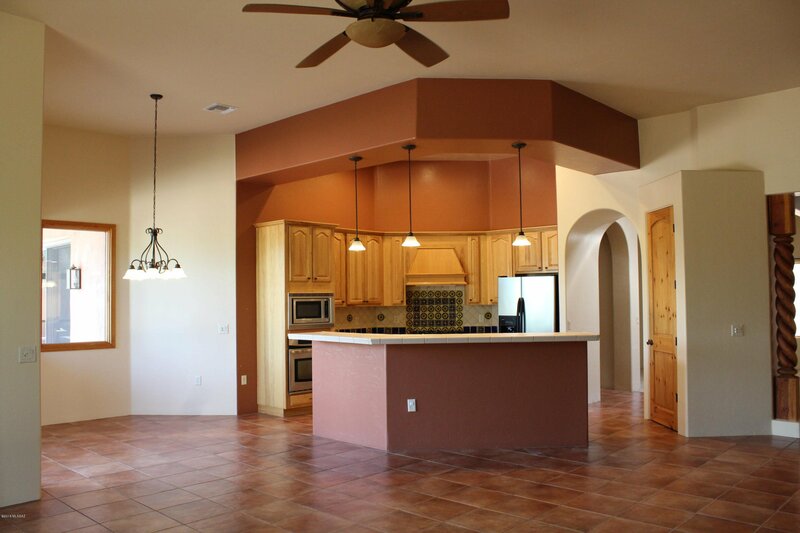 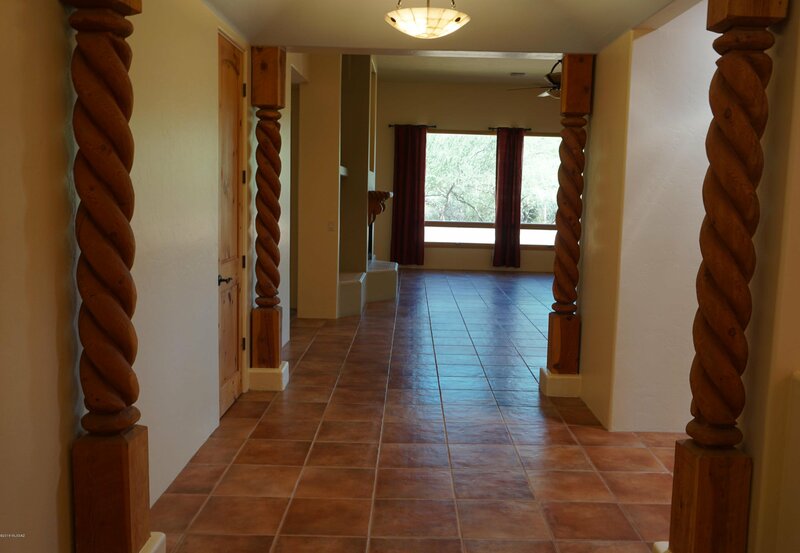 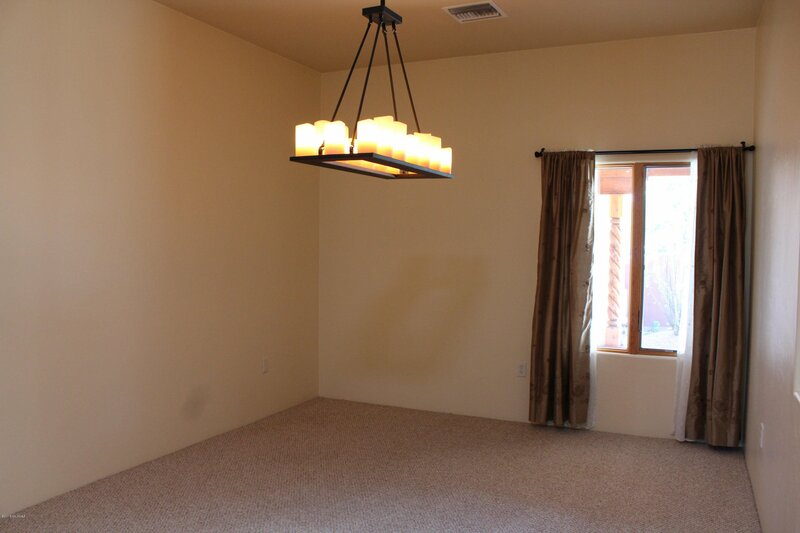 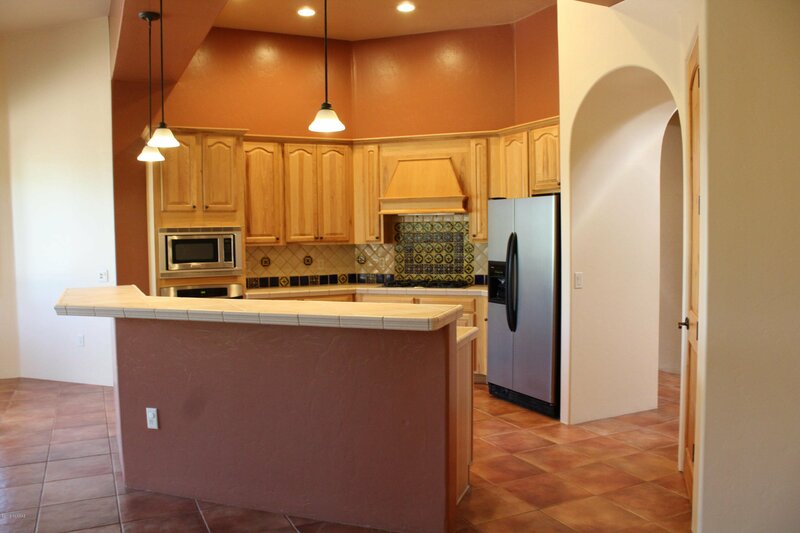 The great room is perfect for entertaining with an open&spacious kitchen, high ceilings great room with gas fireplace as well as oversized windows&sliders leading into the back patio.The enclosed Arizona Room allows you to enjoy the mornings&evenings that Tubac has become known for. 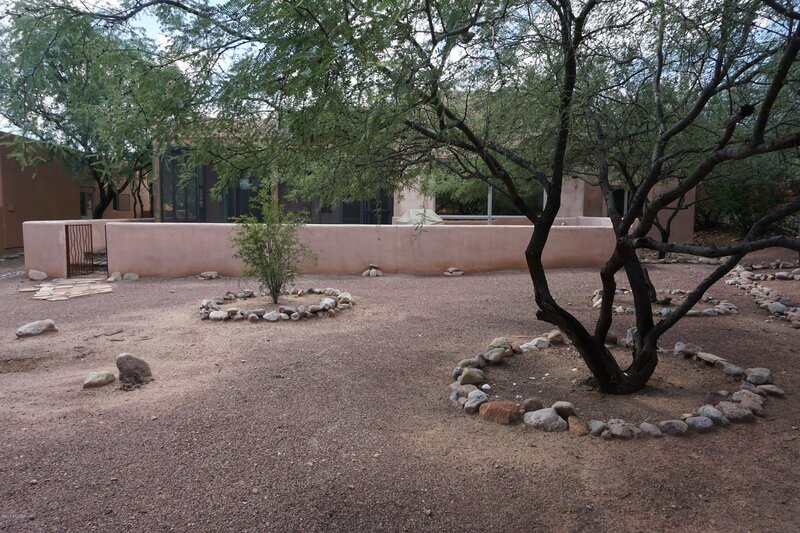 The home is situated on a premium lot that affords privacy and shade from multiple mesquite trees, and yet has views in multiple directions. 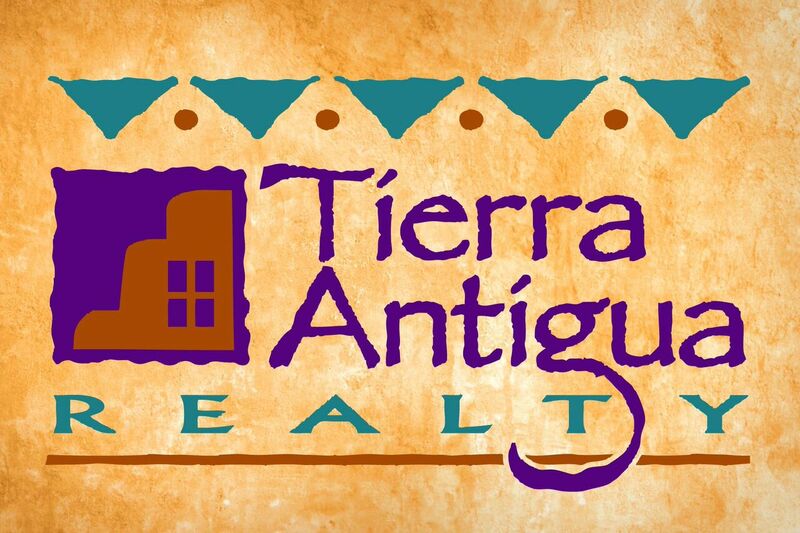 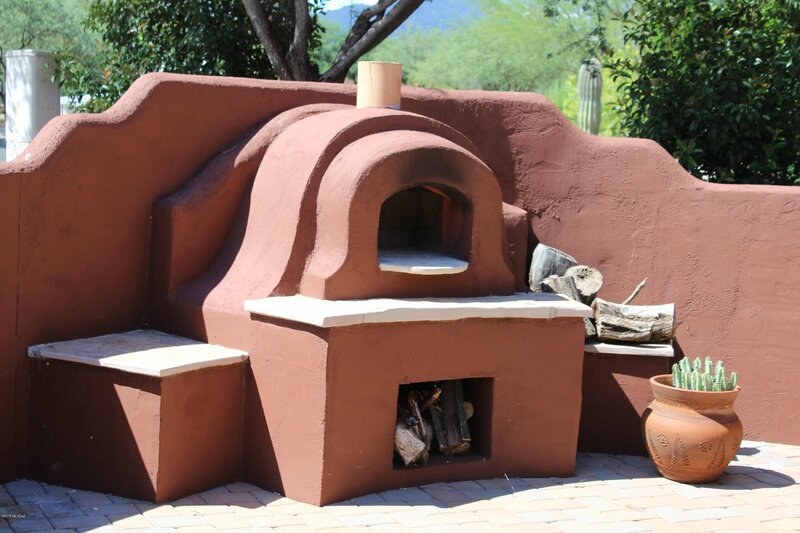 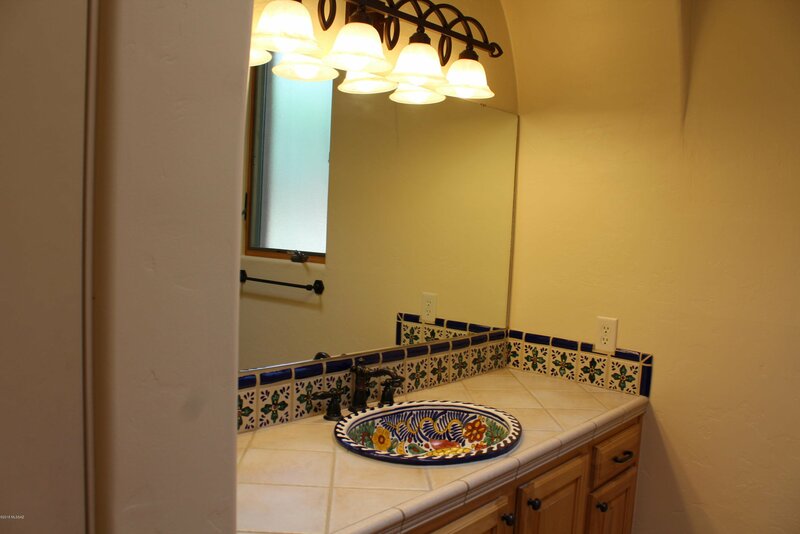 Take Tubac exit 43 off I-19, turn East in Barrio de Tubac across the frontage road, right on Paseo Tumacacori, left on Vespucci to address with quaint courtyard entry.